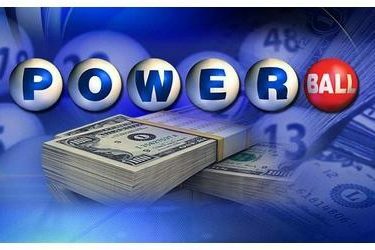 Kansas could be a big winner if someone buys the winning ticket to the $1.3 billion Powerball drawing in the state. The Kansas Lottery says a Kansas winner of Wednesday’s jackpot would have to pay at least $40 million to the state. That is far more than the state’s current budget shortfall, which is more than $10 million. Lottery spokeswoman Sally Lunsford says if the winner took the one-time payout of $806 million, the state’s tax of 5 percent would generate a bit more than $40 million. After federal taxes, the winner would still get $564 million. If the winner took the annuity payments, the state would withhold 5 percent every year. The state would reap millions but it would be spread over several years.